East Cooper Medical Center was originally established in 1986 to care for the residents East of the Cooper. 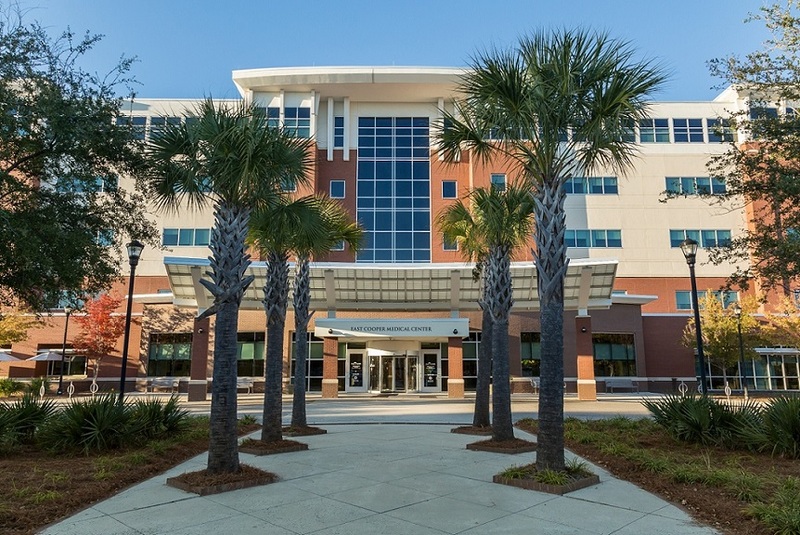 While that remains our primary mission, our expanded scope of services, our commitment to quality & safety, and our outstanding team of caregivers have attracted patients from throughout the Lowcountry and beyond. We also have the privilege of providing care in a new, state-of-the-art facility that is rich in technology. Our team is honored that you are considering entrusting us with your care, and we understand that you are very likely coming to us at a time when you are vulnerable. Our exceptional Associates, highly-skilled Physicians, and dedicated Volunteers do not take that lightly, and we are truly committed to every patient who walks through our doors.